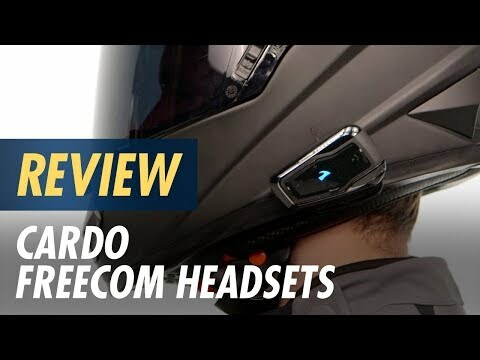 The Cardo Freecom 2 Plus adds rider-to-rider functionality on top of what was previously a superb rider-to-passenger Bluetooth platform. This extended range of 500 meters gives riders the flexibility of a com system that supports riding 2-up or linking up with another rider. The super slim Freecom 2+ is aerodynamic and IP67 waterproof so it'll be by your side through any weather that comes your way. Take advantage of the built-in FM receiver or stream music from a paired smartphone. 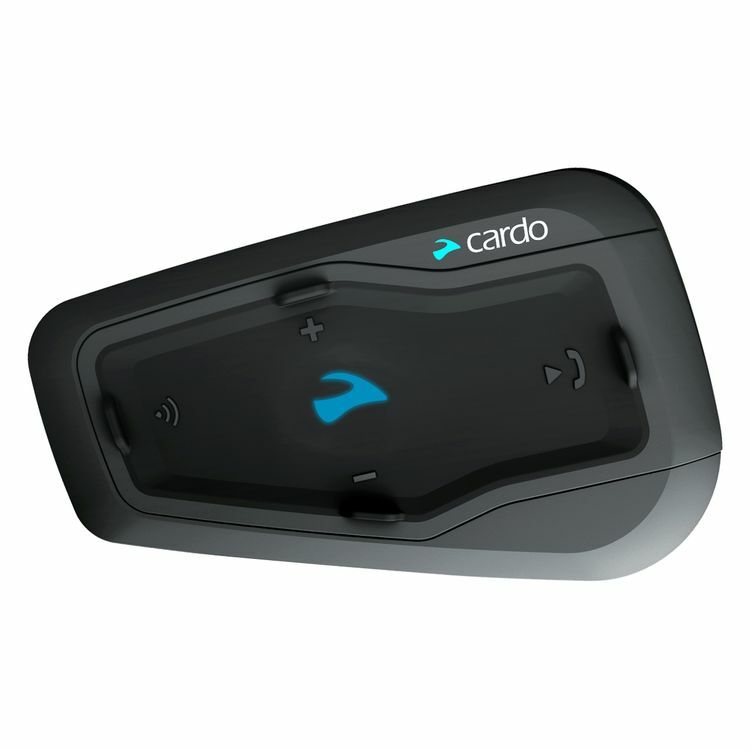 Additionally, use a paired smartphone for GPS navigation, making or receiving calls or setting up system preferences within the Cardo Connect app.